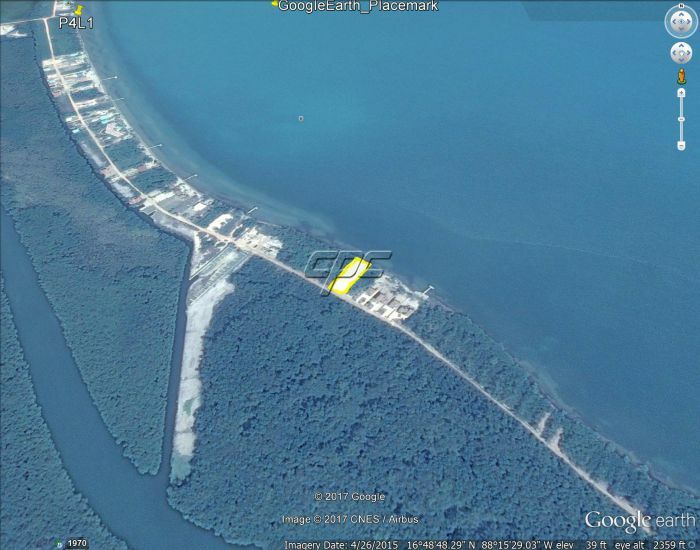 This is one of the largest building lots on the sea in Hopkins. 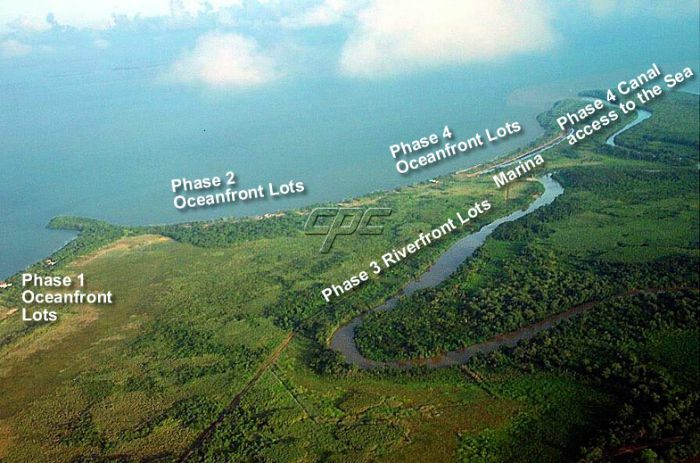 It is in the gated subdivision Phase 5 just South of Hopkins, a small resort/retirement/ Garifuna fishing village. 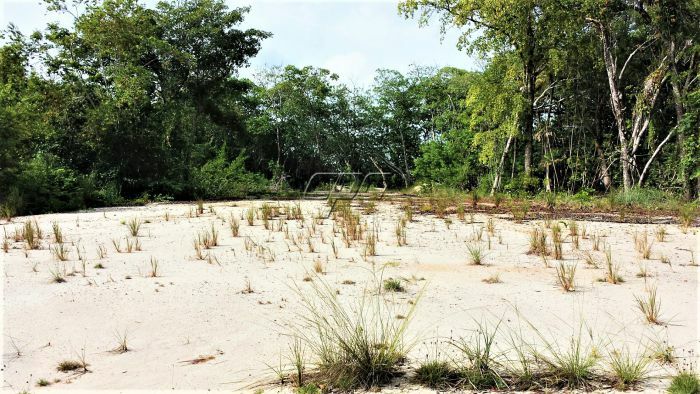 This subdivision has security, underground municipal electric, chlorinated municipal water, a marina that is under construction, HD TV, and fiber optic internet. The lot has already been cleared and filled ready to build, saving you thousands of dollars. 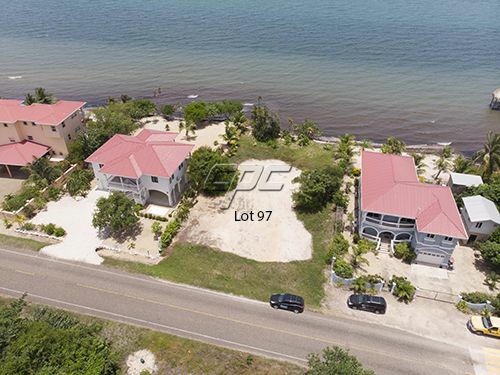 Boasting 75 feet of beach front right on the Caribbean Sea and 200 feet long, this is the perfect spot for your dream home. The area has a strong tourist presence. With several good property managers in the area you can easily rent your villa while you are away. 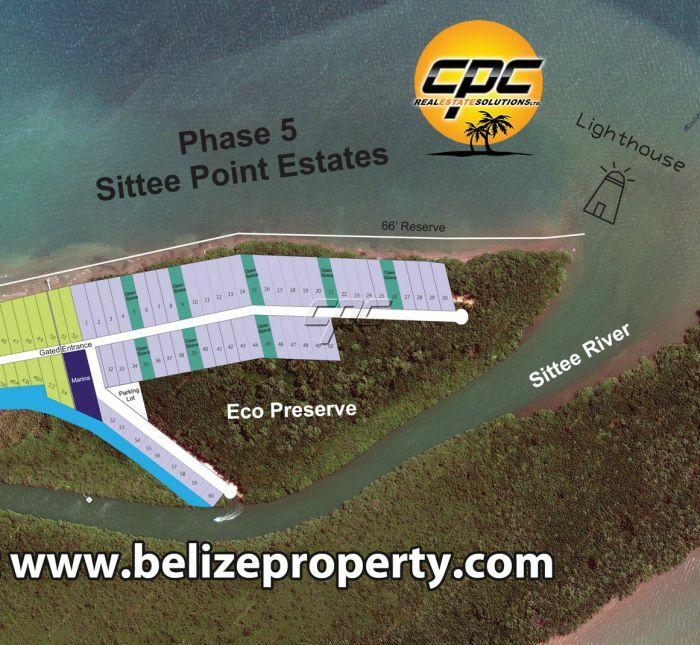 Ideally located just minutes from the beach resorts, restaurants, spas, grocery stores, ATM and other amenities. The Sittee River Marina and restaurant is only ½ mile away. 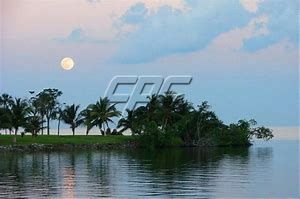 Just a short 30 minute drive to Dangriga Town are a hospital, airport, doctors, professional services, post office, gas stations and building supplies. This property offers the quietness of a beach neighborhood, with the proximity of virtually any service one would require. Hopkins is the closest resort village to the 2nd largest reef in the world with a short 20 minute boat ride. 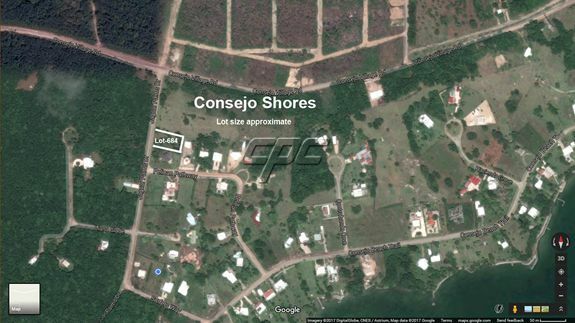 It is also only 20 minutes from the Mayan rain forest. Snorkel at the stunning reef in the morning and swim in a jungle waterfall in the afternoon. You have the best of both worlds. 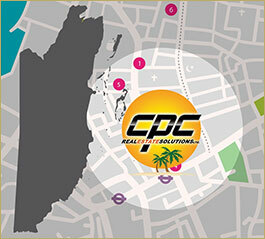 Contact John today to see how you can affordably live in paradise.